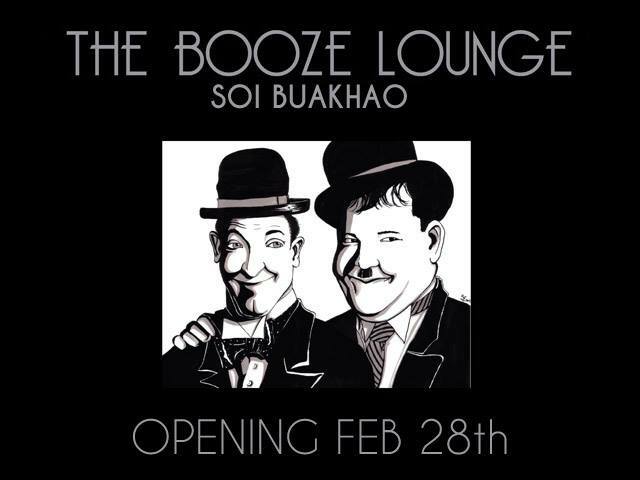 Flirt Pattaya have exclusive news regarding what is said to be Soi Buakhao’s first fully air-con lounge bar opening in the form of The Booze lounge Soi Buakhao . Many expats on the dark side are familiar with The original Booze Lounge in Soi Khao Talo and the team have taken that winning concept and brought it to the busy Buakhao area. Booze lounge Soi Buakhao will have a grand opening party on Friday Feb 28th and will have lots of ladies to service your every need. So get down to the joint around 7pm and say hello to the whole team and wish them well. The Flirt-Pattaya film crew will be wandering around to capture the party atmosphere and the lovely ladies of course….but just give us a nod and a wink should you want the camera to look the other way !